Why Marketing and Advertising are Not the Same; The Patent Process Revealed; Retirement Planning and Elder Care; HashTag Headlines and More! 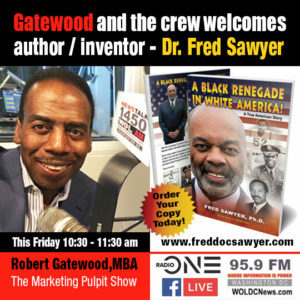 https://marketingpulpit.com/wp-content/uploads/2019/02/show457_022219.mp3 On Friday February 22nd 2019 at 10:30 am, join Robert Gatewood MBA and Guest Host, Laura Layton on the Marketing Pulpit radio show. 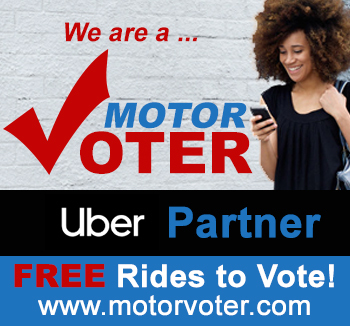 The team will discuss business development, marketing, business development, motivation, politics, Jussie Smollett, other breaking news stories and more. Special Guest and author Fred Sawyer, holder of 12 patents, walks you through the ins and outs of the patent process. 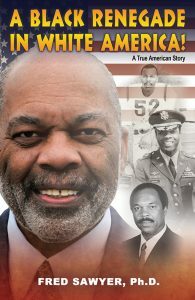 He will also discuss his spell-binding new book, “Black Renegade in White America.” For more information and to order, visit www.freddocsawyer.com. 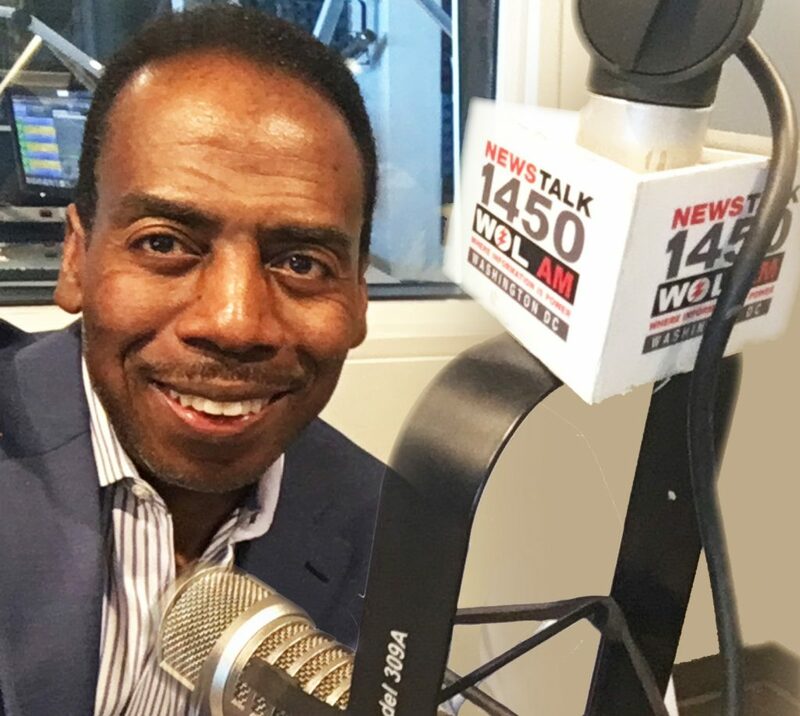 You can hear the show live on WOL 95.9FM and 1450 AM at http://woldcnews.com or join the discussion by calling 1-800-450-7876.
https://marketingpulpit.com/wp-content/uploads/2019/02/show457_021519.mp3 On Friday February 15th 2019 10:30 am, join the Marketing Pulpit Team with Robert Gatewood, MBA and guests, Dr. Fredrick Clark, Donna Tabor and Antonio Cheeks. 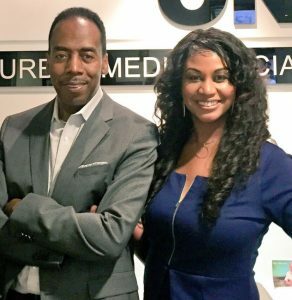 They discuss marketing, business management, oral health, black history, social media, news stories and more. 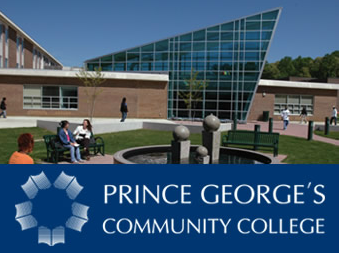 OnFriday’s show, Dr. Clark and Ms Tabor will provide information on free dental services that are paid for by your tax dollars. Dr. Clark can be reached at clardfdd@gmail.com. How to Love Your Customers; Signs You’re NOT Looking for Love w/ Therapist Weena; Accounting with Folasade, and More! 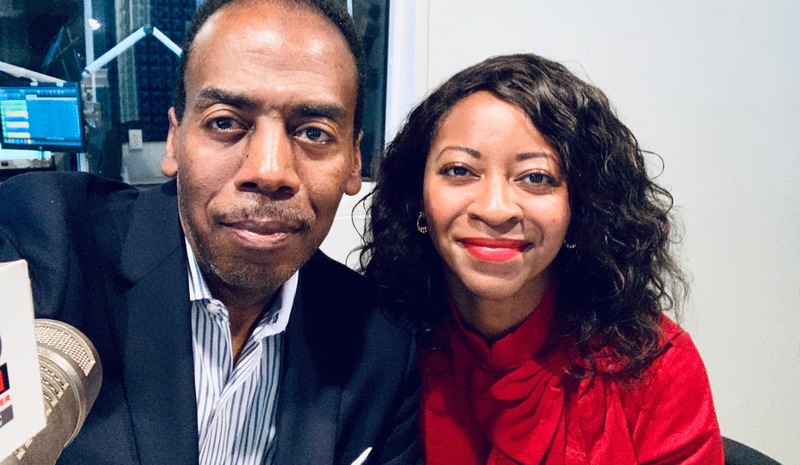 On Friday February 8th 2019 at 10:30 am, join Robert Gatewood MBA, Folasade the Accountant, and Therapist Weena Cullins on the Marketing Pulpit radio show. 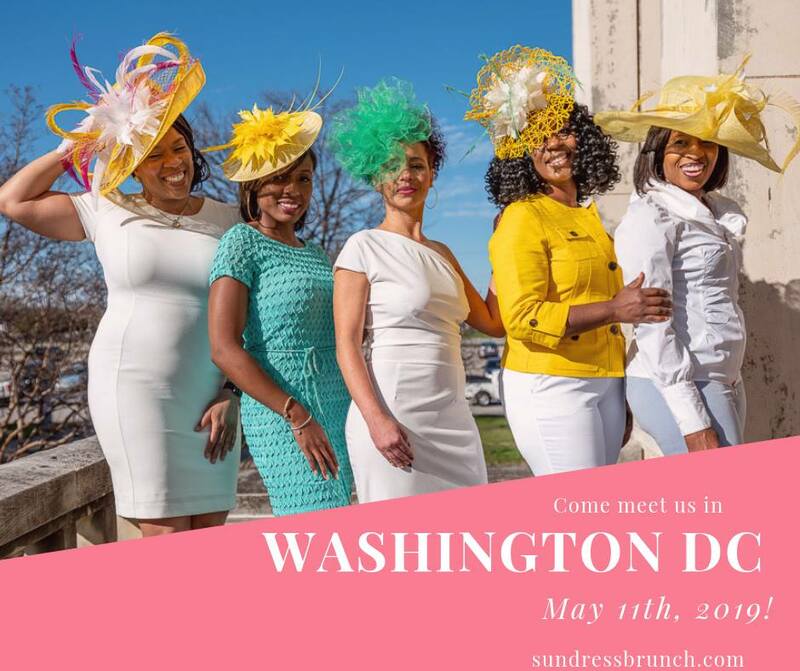 The team will discuss business development, accounting, marketing, mental health, social media, marketing, politics, breaking news stories and more. 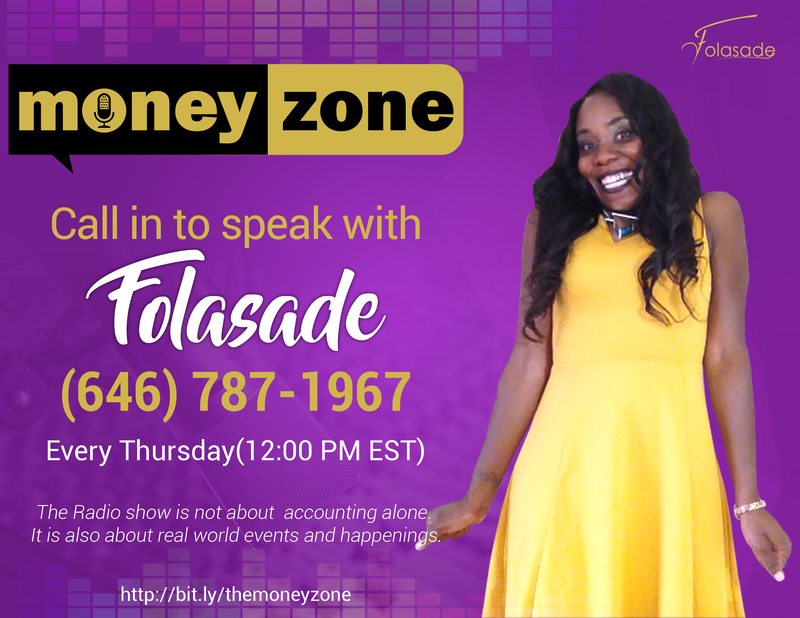 On Friday’s show, Folasade will provide tips on accounting and taxes. 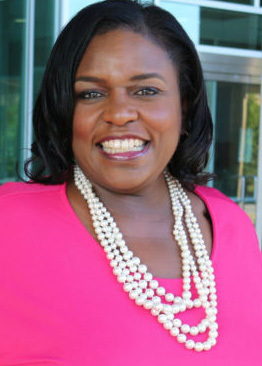 She is a specialist who has helped many small businesses expand beyond their expectations. Folasade can be reached at www.accountingwithfolasade.com/ or 202.618.1297. At 11am Therapist Cullins presents “Signs You’re NOT Looking for Love – The Singles Edition.” For more information on Weena and her practice, visit www.weenacullins.com or call (301) 592-7244 . Bird in the Hand? Not so Fast! ; Family Law with Tisha; 5 Social Media Mistakes to Avoid; and More! 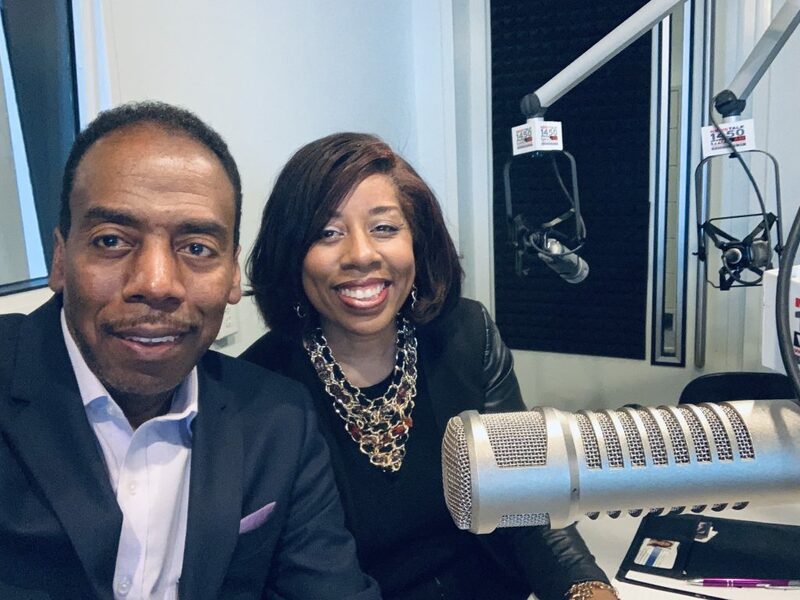 On Friday Feb 1st 2019 at 10:30 am, join the Marketing Pulpit Team of Robert Gatewood, MBA and Attorney Tisha Hillman as they discuss government shutdown, branding, marketing, law, networking, social media, and news stories. 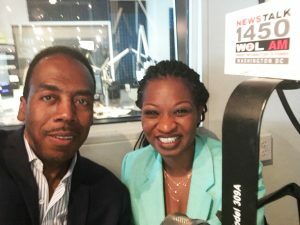 On today’s show, Attorney Hillman will discuss “How to Save Money in 2019 by Avoiding the Legal System.” Attorney Hillman can be reached at www.tshillmanlaw.com or (301) 744-7996. Special Guest Cathy Smith shares advice on “5 Common Social Media Mistakes!” Cathy is a Social Media specialist and you can contact her at 240-523-3707 or www.cathyesmith.com. Is Your Pricing Hurting Your Business; Government Shutdown Lessons-Learned; Debt Relief in 2019; Superbowl Talk with Kelsey Nicole Nelson, and More! 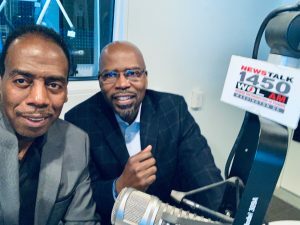 January 25th 2019 10:30 am, join the Marketing Pulpit Team of Robert Gatewood, MBA and debt relief specialist Danny Jones as they discuss government shutdown, sports, marketing, social media, advertising, business, economic empowerment, business news stories, web strategies and more. Have your debt problems been magnified during the government shutdown? This week’s special guest is Danny Jones will discuss ways to eliminate debt so that emergencies are less negatively impactful. For more information contact Mr. Jones at dljtrustees@gmail.com. This week’s special guest is sports analyst Kelsey Nicole Nelson who will discuss women in sports, the playoffs and the upcoming Super Bowl. 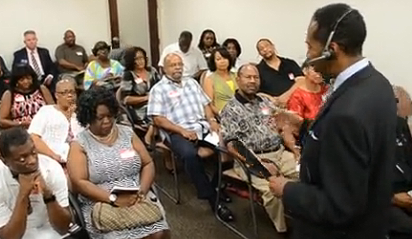 Where Did Dr. King’s Dream Go Awry? ; Surviving the Government Shutdown with Therapist Weena; Author Fred Sawyer, and More! 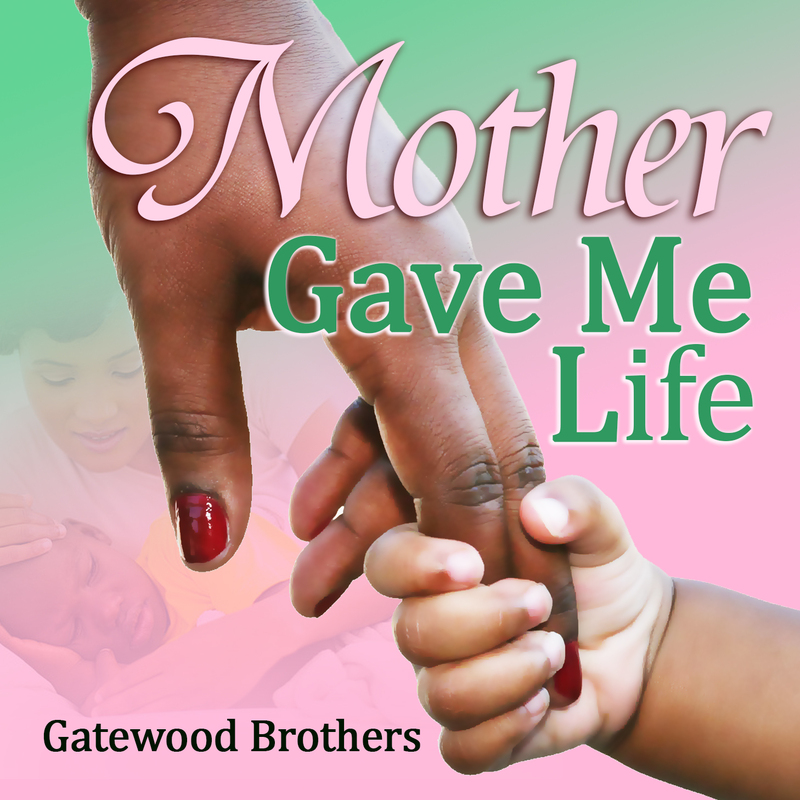 On Friday January 18th 2018 at 10:30 am, join Robert Gatewood MBA and Therapist Weena Cullins on the Marketing Pulpit radio show. The team will discuss business development, marketing, mental health, year-end strategies, social media, marketing, politics, breaking news stories and more. At 11am Therapist Cullins discusses challenges that couples face. For more information on Weena and her practice, visit www.weenacullins.com. 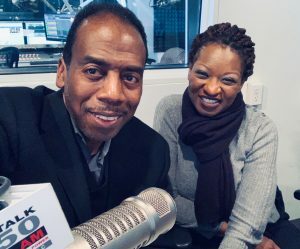 Special Guest and author Fred Sawyer discusses his spell-binding new book, “Black Renegade in White America.” He will also discuss his upcoming book signing at the HBCU Museum on January 26th from 12 – 2pm. For more information and to order, visit www.freddocsawyer.com. Perfectionism and Professionalism Are Not the Same; How the Shutdown Affects Your Taxes; Sports Talk with the MFL, and More! O n Friday January 11th 2018 10:30 am, join the Marketing Pulpit Team of Robert Gatewood, MBA and Folasade the Accountant as they discuss marketing, business development, accounting, web strategy, social media, news stories and more. 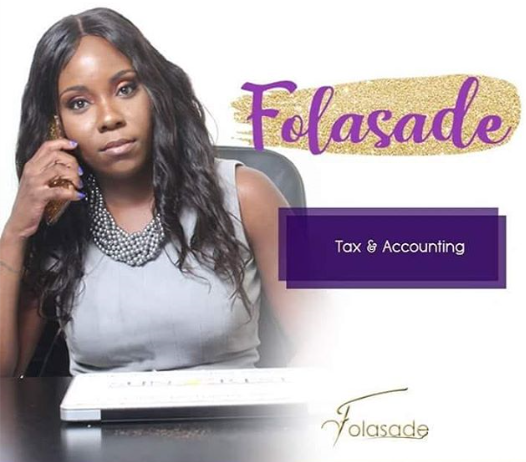 OnFriday’s show, Folasade will provide tips on accounting and ask the question, “How will the shutdown affect your taxes?” She can be reached at www.accountingwithfolasade.com/ or 202.618.1297. 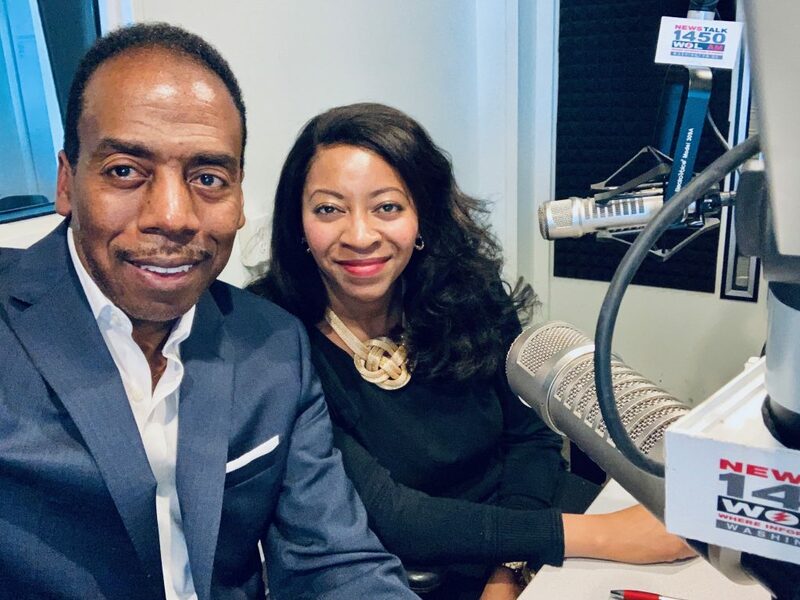 On Friday January 4th 2019 at 10:30 am, join the Marketing Pulpit Team of Robert Gatewood, MBA and Attorney Tisha Hillman as they discuss government shutdown, branding, marketing, law, networking, social media, and news stories. On today’s show, Attorney Hillman will discuss “How Save Money in 2019 by Avoiding the Legal System.” Attorney Hillman can be reached at www.tshillmanlaw.com or (301) 744-7996.